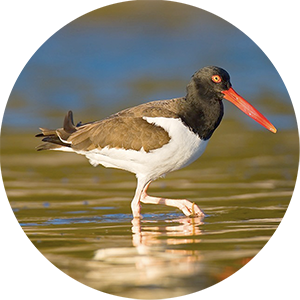 Partners throughout the hemisphere are addressing threats to shorebirds and working to meet the Atlantic Flyway Shorebird Initiative’s conservation goal of increasing focal shorebird populations 10% by 2025. 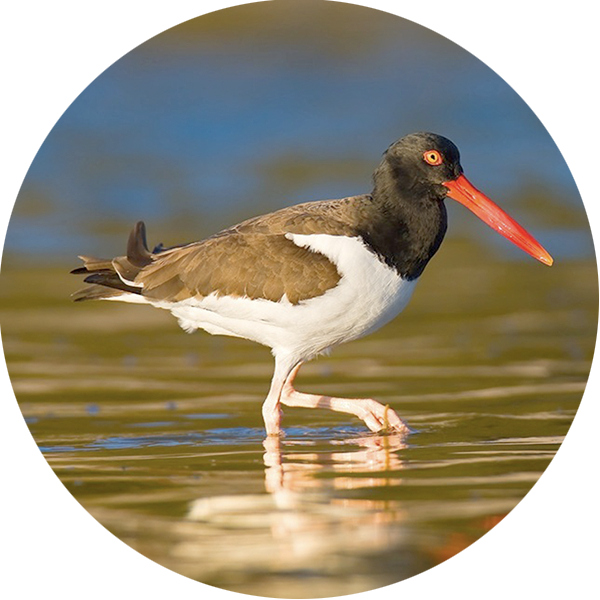 Effective conservation requires a wide-ranging approach to identify and reduce threats throughout the flyway. 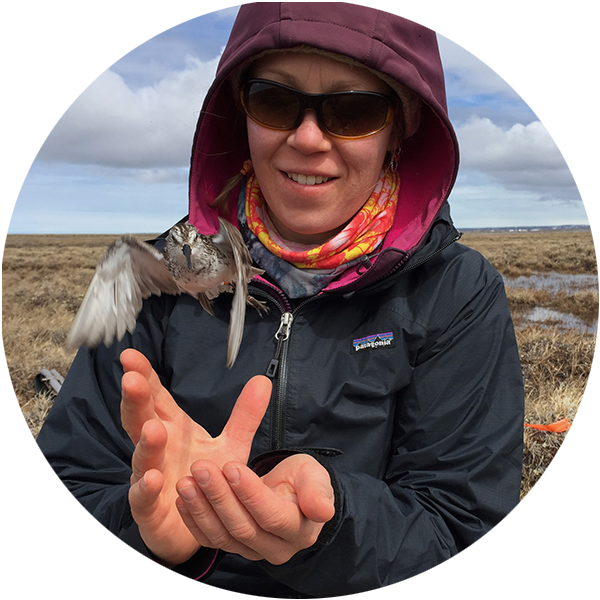 To be truly effective, such an approach must coordinate research, conservation, and management efforts of many groups across multiple political boundaries and consolidate resources. 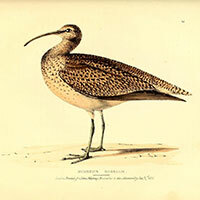 Published in February 2015. 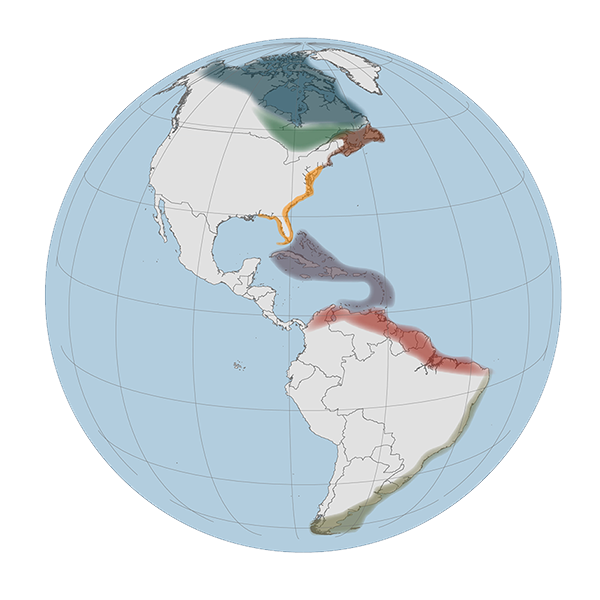 This landmark Business Plan represents the full suite of strategies and actions needed to conserve 15 Atlantic Flyway shorebirds. 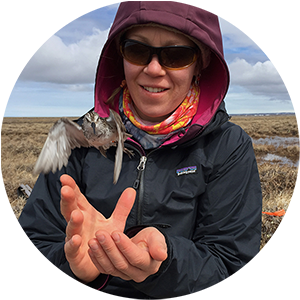 Several working groups have formed to help guide AFSI and implement projects to achieve the ambitious goals of the partnership. 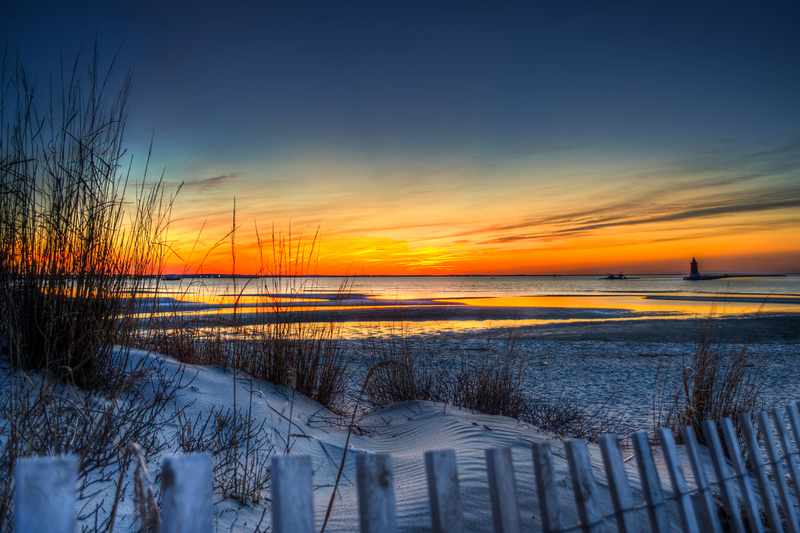 Contact a group lead to get engaged! 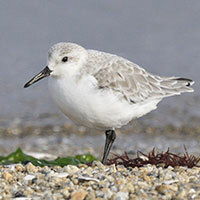 A variety of international, federal and state agencies, non-profits and individuals are involved to help implement on-the-ground conservation efforts. 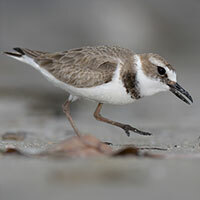 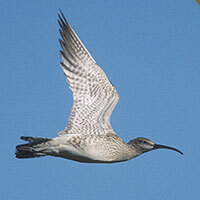 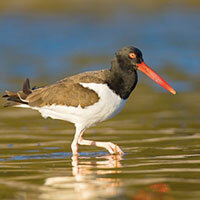 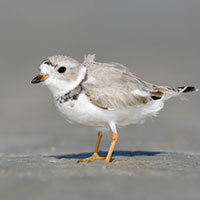 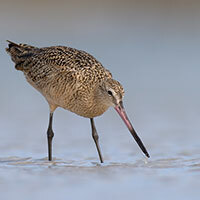 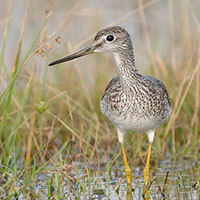 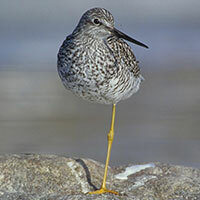 Shorebirds are small to medium size waders often characterized by long legs and probing bills. 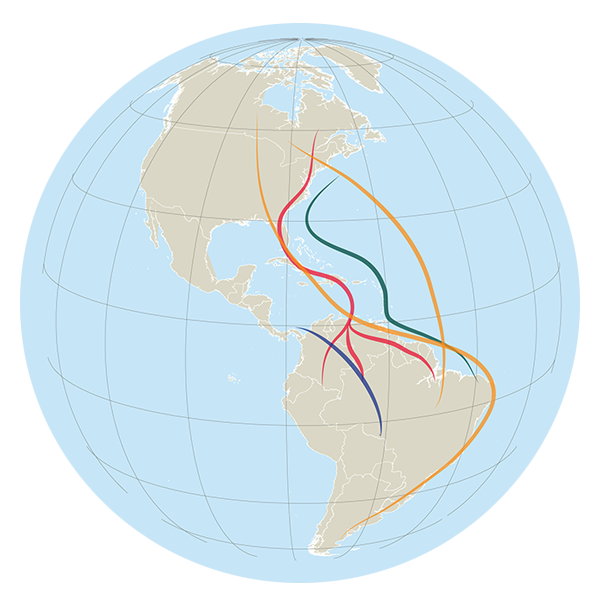 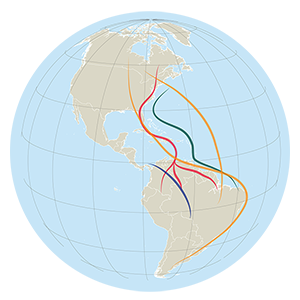 They are amazing migrants, often making trips across multiple continents. 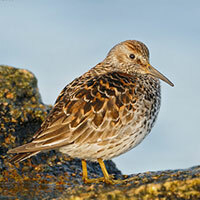 A wide variety of shorebirds use the Atlantic Flyway. 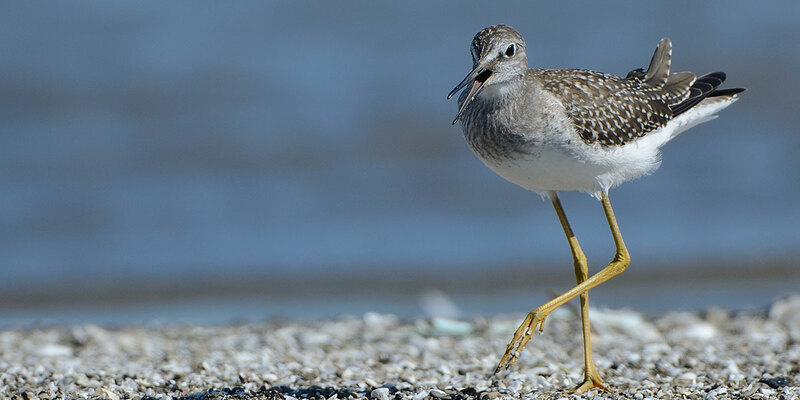 Different species of shorebirds will depend on different types of habitat during their life. 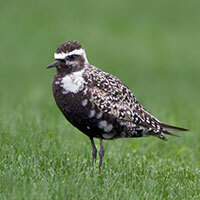 An effective conservation plan must encompass habitat conservation. 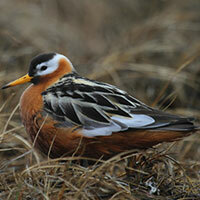 The Atlantic Flyway Shorebird Initiative is focusing conservation efforts on specific habitats throughout the flyway. 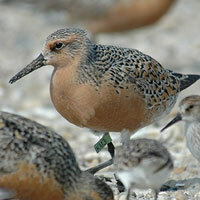 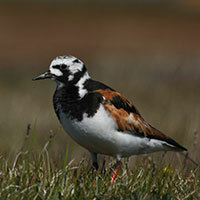 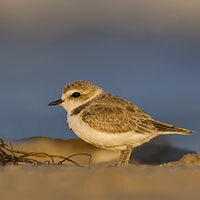 Are you involved in shorebird conservation? 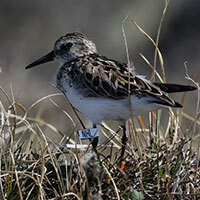 We have project tables, result chains, maps, and funding information to assist in your conservation efforts!